What does indie game stands for? What is the market and market growth for indie games? Indie games are video games that are created without the support of a publisher (E.g. EA games; Microsoft etc). Indie game developers am to bring innovation to the market, they focus on digital channels (APP stores; online marketplace) to distribute the games. Perhaps James Swirsky And Lisanne Pajot's movie "Indie Game" best visualize the community working on indie games. This is a group of entrepreneurs seeking to realize their ideal, keep refining the work they have done and hope to find others who believe the same. I researched on the well recognized forums, bloggers, and platform operators (E.f. Steam) to construct a comprehensive list of 100+ popular indie games to try to see what criteria are important for a good indie game. My logic is: indie game mostly face serious gamers (people who spend a significant hours of their week playing games), there are certain special requirements from this group and I can pick up them using natural language progressing (NLP). I used steam, digital trends and theoptens and techrader to put together the list of popular games. For the review, I mostly relay on the stream as it has the longest and largest number of reviews and all games are listed on this platform. Randomness & Diversity: the analysis reveals that the fact that the game change every time the players play it (e.g. dungeon map; type of monster; rewards etc) and every battle they fought is of key importance to the popularity. Games with good logic to create randomness naturally brings the notion of “in-complete”, “something more to see” which lure gamers to keep exploring; key words associated include: many; unlimited; possibilities etc. A Lot of Humor: I am surprised to find that in a great number of “Recommended” reviews, many mentioned that a good sense of humor is very important. 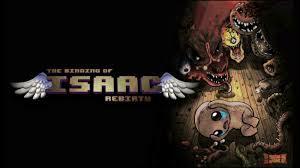 Humor mainly comes from two sources: one, the narrations, for example, Undertale is a perfect example of for witty and funny conversations between human and monsters; the other, the storyline, Manual Samuel fits this category best. : Samuel, a wealthy and … dead guy has made a deal with Death to give him a last chance to live if he can do everything manually. Like ElusiveOne puts in his comment “ Ludicrous Humor is unmistakably its centerpiece”. Key words include: hilarious; outlandish; funny; cute; humor; humorous; laughter etc. Great Storyline: one characteristics that I observe to be dramatically different between a mass market game backed by big publishers and one indie game that is developed and published by independent companies and individuals. A huge amount of positive reviews mention people like the game because of the storyline; horror is a very popular storyline, well-presented horrow games such as Inside, Gone Home, Amnesia: The Dark Descent received 30K+ positive feedbacks; un-conventional storylines, as rare as there are, always create attraction in the gamer community. 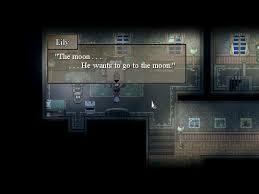 One good example is “To the Moon” (the game I came to play and was greatly touched for the beautiful story it tald”. Going back the life of "Johnny", “To the Moon relived all his beautiful and sad memories really touched my heart and let me reflect my own life. The choices I made, the chances I missed and the experience I gained. The game was definitely a different appeal, it tries to show gamers what's important in life. Maybe this sounds strange, but it's the truth. 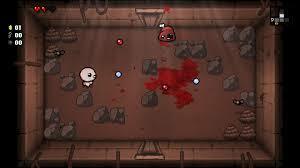 Challenging: To the serious gamers, challenge is a must-have criteria to make a successful game. There is not much to say about it, a well-defined hierarchy is a great plus to the games. Freedom to Explore and Interact: especially in the categories of rogue-like, adventure/action games. Possibilities to explore any place and interact with others are very welcomed. 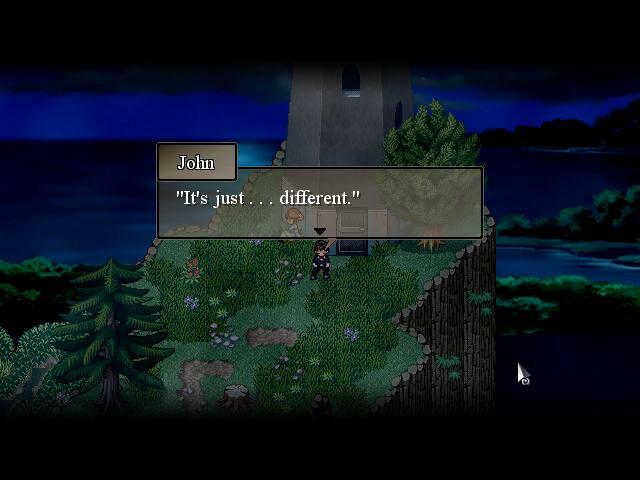 The core of an RPG game, is that it is based on somebody’s real life, be it a knight, a monster, a rat, a farm owner etc, and that will mean anything surrounding them should be free for exploration. 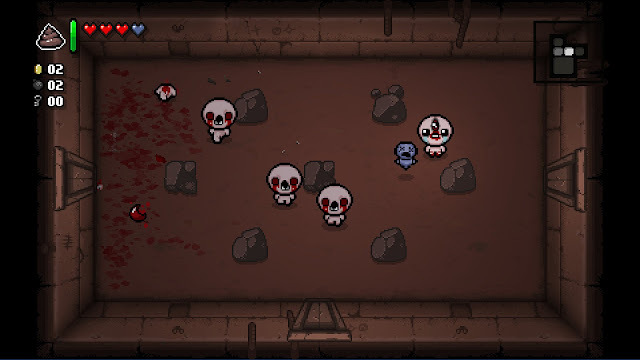 A good example is The Binding of Isaac: Rebirth, it is a random generated RPG game. Gamers spend hundreds, (some even over 2000) of hours trying to catch all the enemies and collect all the items, "The amount of stuff to grab and to do, insane”, “you can do … , do … do …, do …, and also … “ are some of the common reviews made by players. On top of that, the group also share common requirements as the general public which include: reasonable price; appealing visual; common popular category etc. A good game should price within the common category and appeal to the community’s genre preference. 59.61% of all popular indie games are prices between US$10 to US$15. 16.67% below US10 and 16.67% between US15 and US20. Most of them are following the .99 strategy (price such as US$129.99; US15.99). 2D classic is the most popular UI style. 33.33% of the all popular indie games are following 2D classic style; still another 29.41% are other 2D style and 23.53% 3D style (in adventure, racing and sports). This is the style of the old Nitendo game console. The characters are all flat and the color contract high. Nevertheless, it can be the result of a selection bias as there are also more supplies on the market with this style (77.1% of all the indie games on Steam platform). Different from games appealing to the mass market, among Indie games, adventure is by far the most appealing category, followed by action and simulation games. All the games that I found in the 100+ list are based on a fantastic and magical context with monsters, dragons etc. An overwhelming 61.7% of the games are adventure/action games. 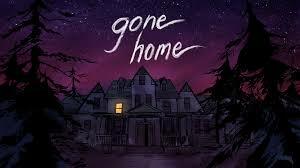 Going Home is a first-person exploration game created by the Fullbright Company. 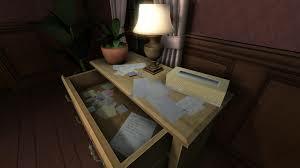 The game is fully interactive, the play return home from school and found nobody is there and he explore the house to find the clues to try to put the puzzle together. 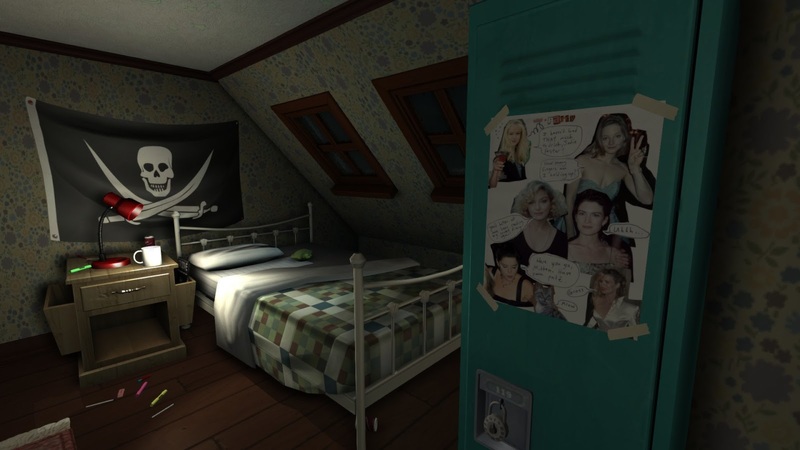 The game is a great adventure game that has smart tricks and great visuals. So what makes a good indie game that is different from the mass market games. My research tells me it is a great storyline and dynamic challenges. Comparing most mass market game that are suit to play with family, friends, and that requires short duration and simple maneuver. Indie games are more catered to individual players who value more how the game unfold as the story continues.